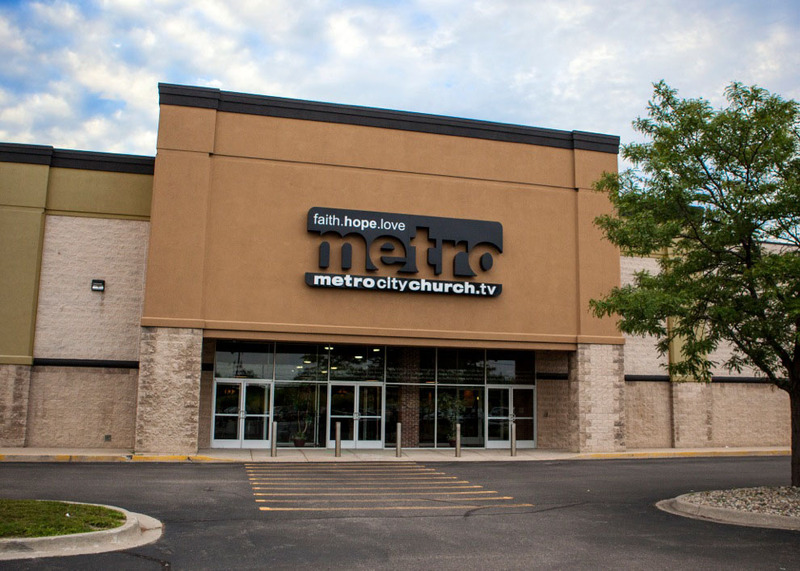 Several years ago, Metro City Church, located in the Detroit metropolitan area, outfitted its 900-seat sanctuary with a system of Aero Series 2 products from Spanish manufacturer D.A.S. Audio with assistance from Guitar Center Professional (GC Pro), the outside sales division of Guitar Center that focuses on the needs of professional users. Building on the success of that project, the church recently returned to GC Pro to purchase a second D.A.S. system for a new campus and its touring praise band. More information on GC Pro can be found by visiting www.gcpro.com.